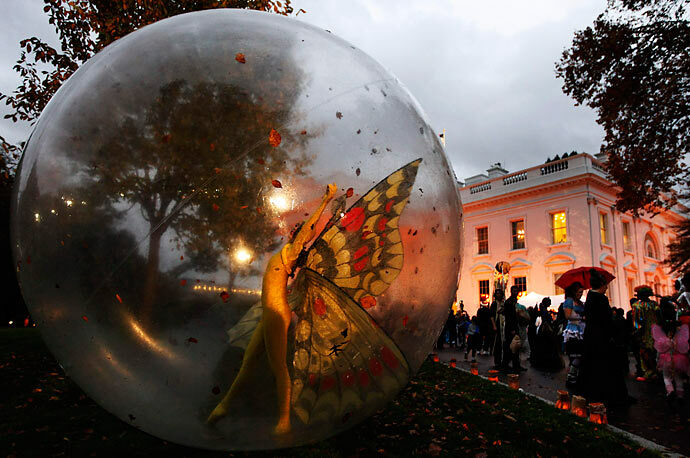 Halloween celebration on the North Lawn of the White House, October 31, 2009, photographed by Manuel Balce Ceneta for the Associated Press. Wow!!! I used to live in Maryland. I should have gone up and checked out that stuff!